Baseball spring training is right around the corner; the long cold winter is past, and the safe confines of warmer weather and America’s pastime loom on the horizon. 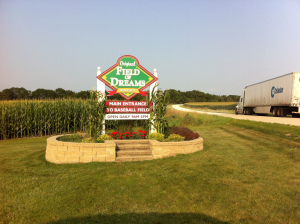 I found it fitting to republish this blog post from a few years back after watching Field of Dreams on tv this morning. This movie hits an emotional trigger every time I watch it; even more after a jaunt to the actual movie set in 2014. Yes, my friends, it’s true. 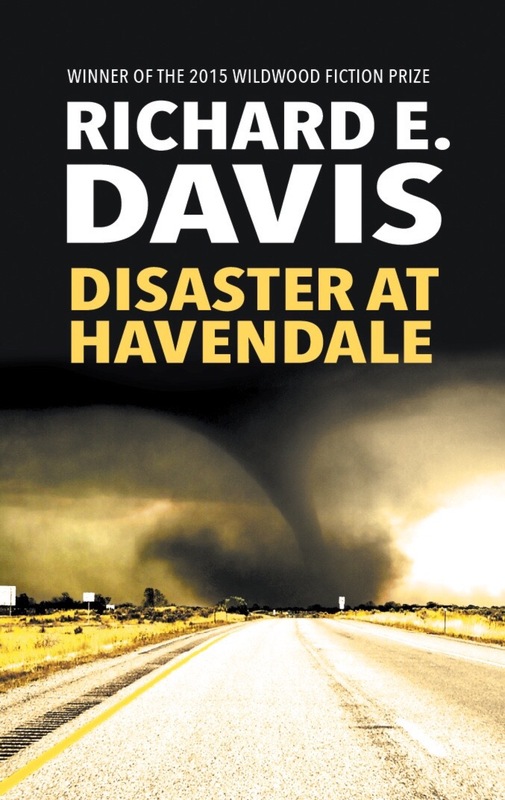 After 37 years, my novella, “Disaster at Havendale” (formerly titled “TORNADO!”) will be out in print and ebook form on my birthday, November 9, 2015. It’s been a long road; many rewrites; many times sitting gathering dust in a closet; many times all but forgotten. Yet, it was always there; a constant reminder of days gone by where the words flowed freely like honey and images sprung up from the ample stores of “fairytale land”. There’ve been many a tense night over the past several weeks wondering if I would be able to get enough votes (retweets) to win. It was a back-and-forth battle between myself and one another entrant as the days chugged along; but in the end, I was able to prevail and the wheels were set in motion for the publishing process. It gives depth to the scene while providing a sense of dread. Even though the tornado in the book is IMMENSELY larger, this will be more eye-catching on the shelf and in a thumbnail online. So there you have it. November 9th is the sale date, with the print book priced at $11.99 and the ebook at $4.99. It will be on sale at all outlets including online retailers such as Amazon and iBooks. Please help this author out and purchase a copy! Thanks! 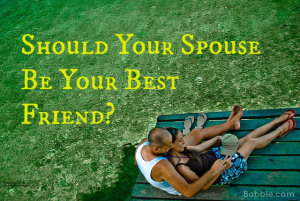 Lets first take a look at what the Biblical aspect of a friendship is. In just about 12 days, I’ll know whether or not my lifelong dream has come to fruition: having my novel, “Disaster at Havendale”, published in print! Since the age of 16, when the idea came to me (literally) on a dark and stormy night in Brookfield, MO, I have labored; sweated; and shed many a worrisome tear over this novel. It has undergone several rewrites while remaining mostly true to its original storyline, and, of course, as the times and technologies have changed so has the tech in the book. Yet, it is mostly intact, and the same DNA intermingles from then to now in the bloodline. You know, there’s nothing like the first thing you write; it is like giving birth to a healthy 10-pound baby in all its ripping, gnarling journey out of the womb. Long suffering agony gives way to smiles and joy as the pain recedes into the background, forgotten after a few moments. There is such an awesomeness in that first “child” that you are eager to show it off to everyone, regardless of how immature the grammar or sentence structure or storyline might be. By George, it’s YOUR kid, and you love it just the way it is! That is why this Wildwood Prize competition is so very important to me as a writer; it’s a chance to show the WORLD the gift of writing that I have been blessed with; a chance to share this totally radical story with my family, friends, and loved ones both near and far. And, it’s an opportunity to get those other works out there: the hay bale trilogy of short stories; the sequel to Disaster at Havendale, and many more. There is a wellspring waiting to bubble over into the ocean of existence called LIFE. So, please help a struggling author out. If you have Twitter, click here to my story synopsis post and retweet it; if you don’t have Twitter, open the same link and sign up. It only takes a few moments; it’s free; and you’ll be supporting the dream I’ve agonized over for many, many years. After a few minor course corrections and rewrites, Revenge of the Killer Hay Bales is now on the iTunes Store as an ebook purchase – only $1.99! The ending chapter of the trilogy (And it was always meant to be that way) is currently in the writing phase and should be out in the next few months. Help out a struggling author and spend a few bucks, will ya? The past two months have been a whirlwind of activity around the Davis household; traveling back and forth to Wisconsin, cleaning, assorting, selling off some excess stuff that we didn’t need, and, besides all of that…packing. You see, God has recently opened up some pretty awesome doors in our lives, and we are stepping through them by faith. It is a daunting challenge, knowing that we are leaving our old lives behind to start a new chapter; and yet, my family is excited beyond measure as we anxiously tick off the days until we pull up roots from northern Missouri and plant them back down in the nourishing soils of south central Wisconsin. A person might ask, why Wisconsin? It’s REALLY cold! And to this I answer: our daughter Kelsey is going to college in Fond du Lac (about 30 miles from where we’ll be living); we have some dear friends who live there; the people are uber-friendly; job opportunities are in ABUNDANCE; fishing is super crazy, because the town we are moving to sits on the border of a 6,700 acre lake; the spiritual climate is very attractive…and, above everything else…it’s just time for a change. In a few short weeks, this chapter in our lives will close, and a blank page will open. We don’t know what the future will hold for us, but we know that a wonderful and exciting adventure awaits us! It is one that will be full of hope, of dreams, of ministry, of growth, and of a refreshing sabbatical time. And before you ask…yes, we will miss people here in the northern MO area; it has been our home for the past twelve years and we have some awesome memories here with family, friends, and some great church people who have become our family as well. It is hard to leave them, but 7 1/2 hours is but a day trip back to Brookfield, and we will still visit as often as we can! So, the final countdown has begun, my friends. As the day draws closer, there will be more updates and news, plus plenty of pics once the move happens. Please pray for us as we continue to pack, for our move to be as painless possible, and for safe travel mercies there. You are currently browsing the archives for the Jesus Geek! category.